Unsurprisingly, the beginning of winter also marks the Queenstown ski season when snow starts to appear on the mountain peaks and the town centre is buzzing with the promise of a busy and exciting ski season. 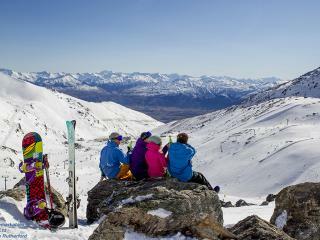 Winter is a celebration in Queenstown, heralding a time to hit the mountains and make the most of the variety of skiing and snowboarding terrain as well as fun activities like tubing, snowshoeing, snow mobile rides and heli-ski options. 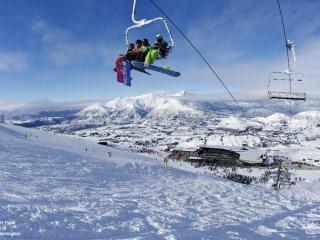 The Queenstown ski season is one of the longest in all of Australasia and runs from early June to early October, longer than winter itself which occurs from June to August. Temperatures generally range from 0 degrees Celsius (or below) up to just 8 degrees Celsius with frosty mornings, cold temperatures and clear skies dominating conditions. Although winter is the most popular time to visit Queenstown and make the most of this alpine paradise, there are also a great range of activities available year round. 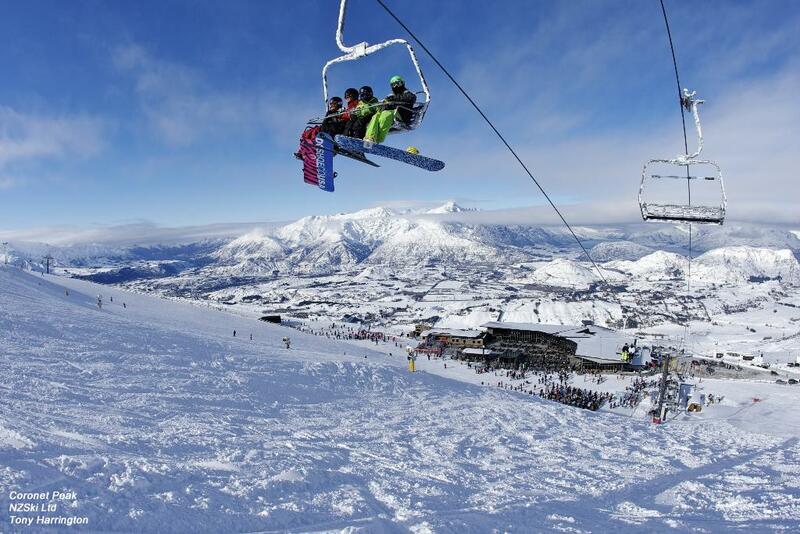 Depending on conditions, some of the major commercial ski resorts begin their ski season in early June while many of the smaller ski areas kick off the Queenstown ski season as late as early July. 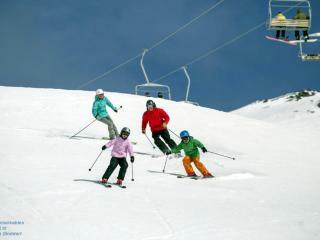 June and July are some of the coldest months, therefore powder skiing is at its best however August is the peak month in which to ski. By September and October there may still be some wintery powder left or conditions may have changed to spring skiing conditions. 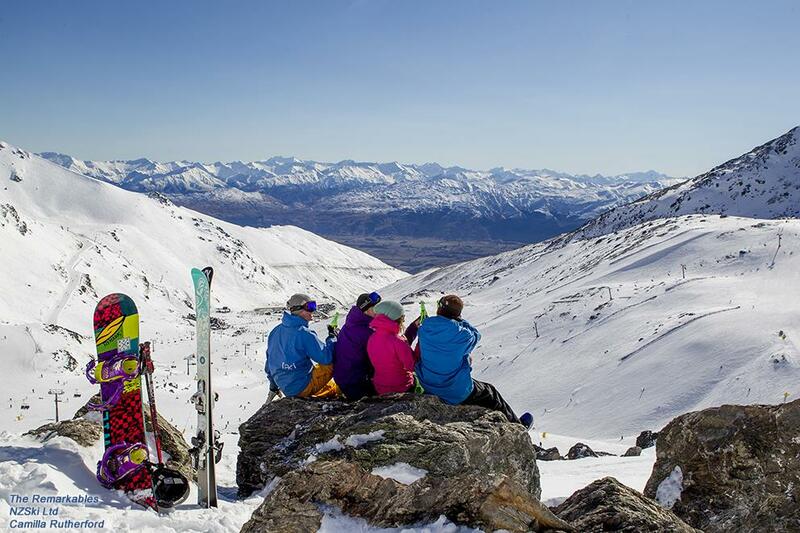 There are 5 international standard ski areas which are open throughout the Queenstown ski season and not only offer some fun on the slopes but also feature some fantastic regions to explore in your spare time. If skiing isn’t really your thing, there are plenty of other winter activities to keep you amused including tubing, ice skating, snow shoeing and ice climbing. At the end of the day, curl up with a hot chocolate in front of the roaring fire and get ready to do it all again tomorrow.